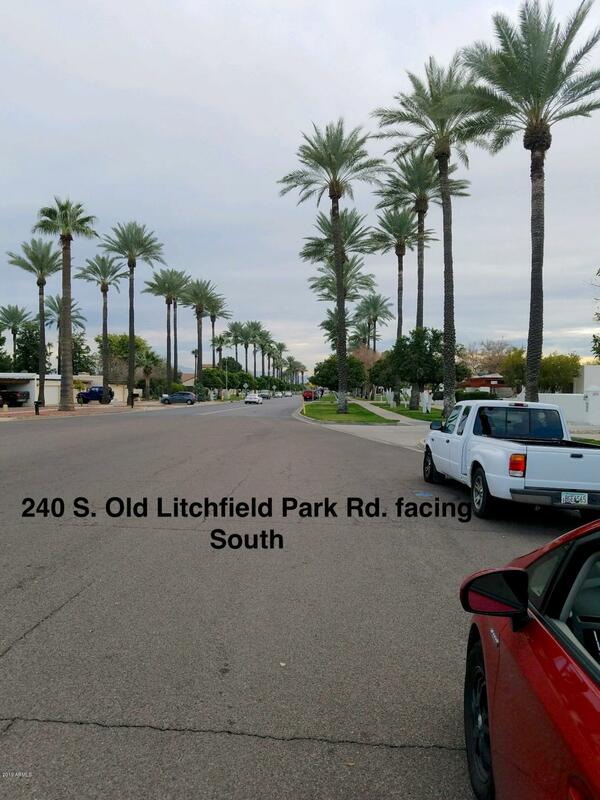 Lowest priced home in Litchfield Park. 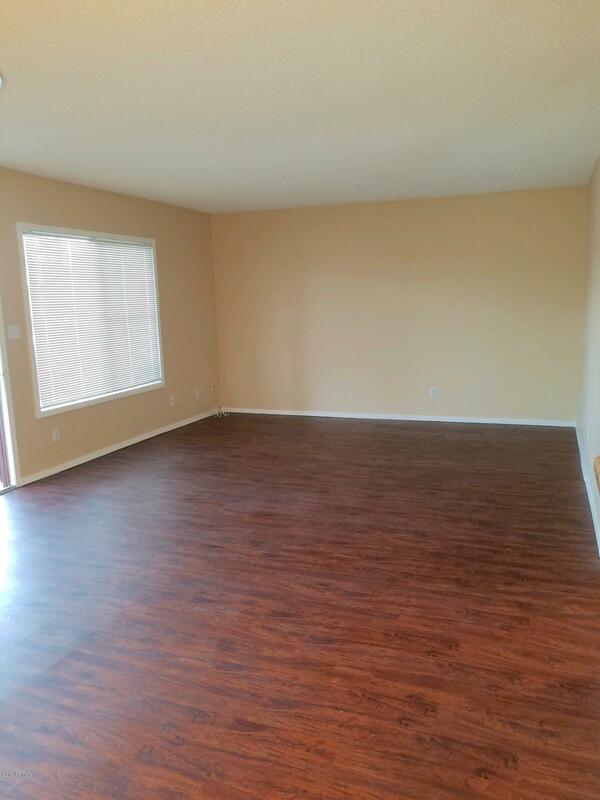 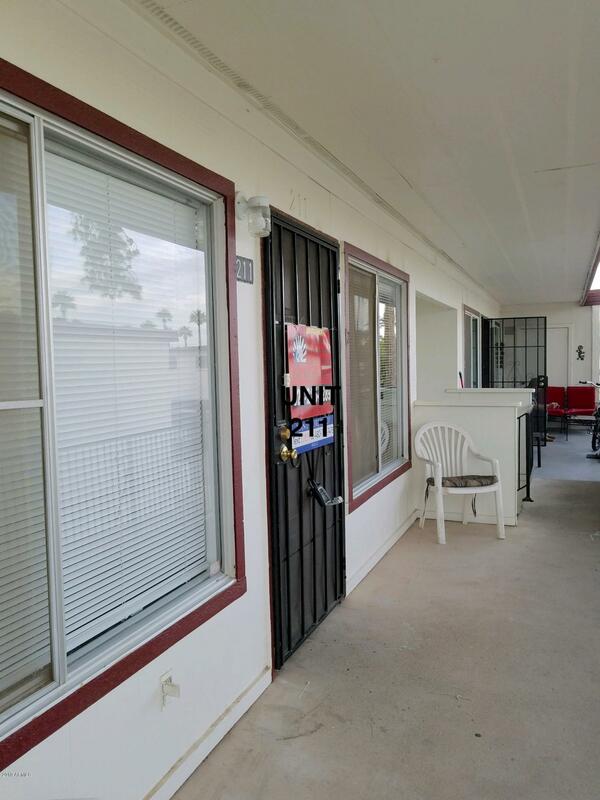 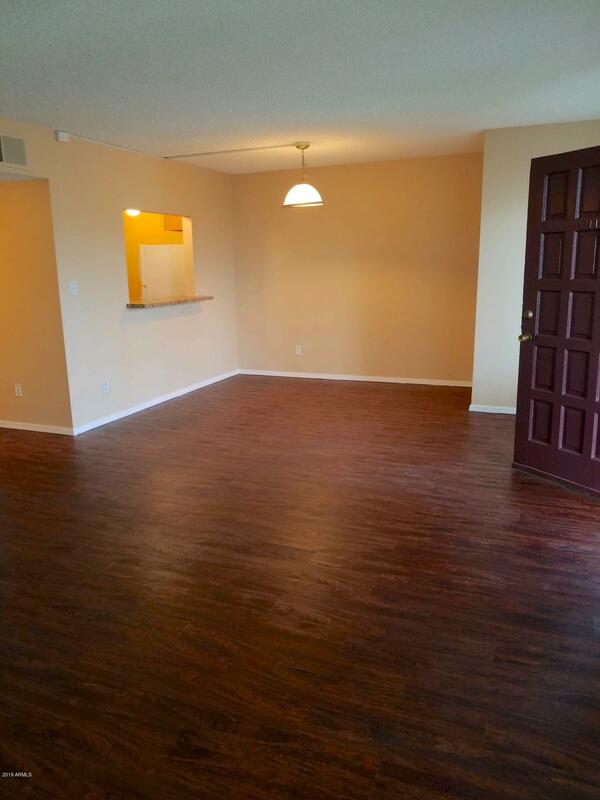 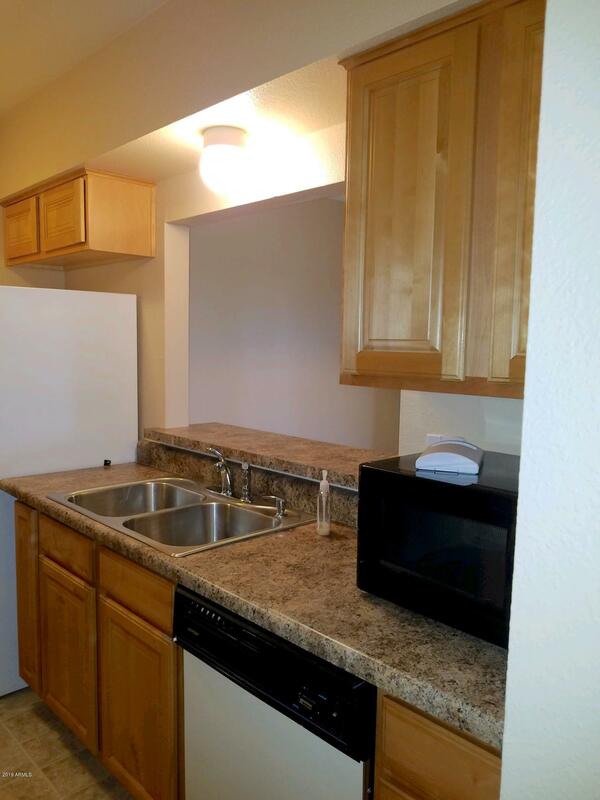 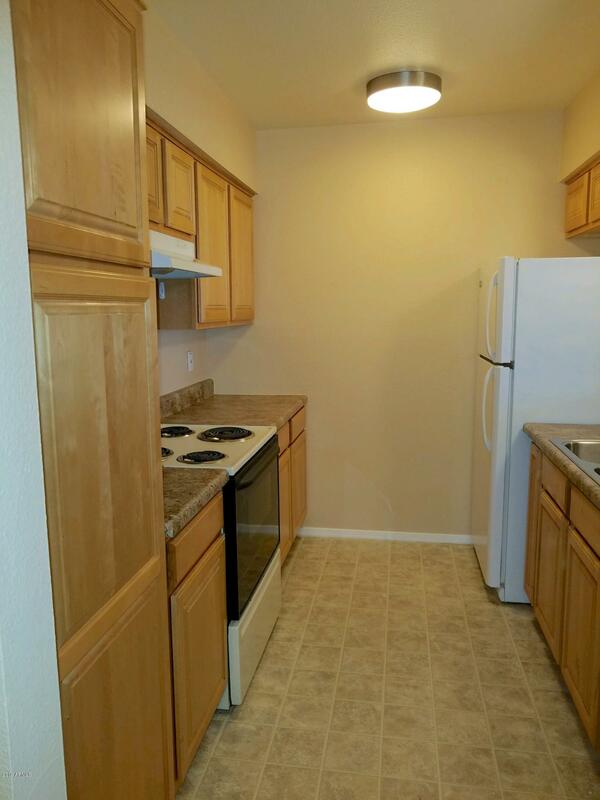 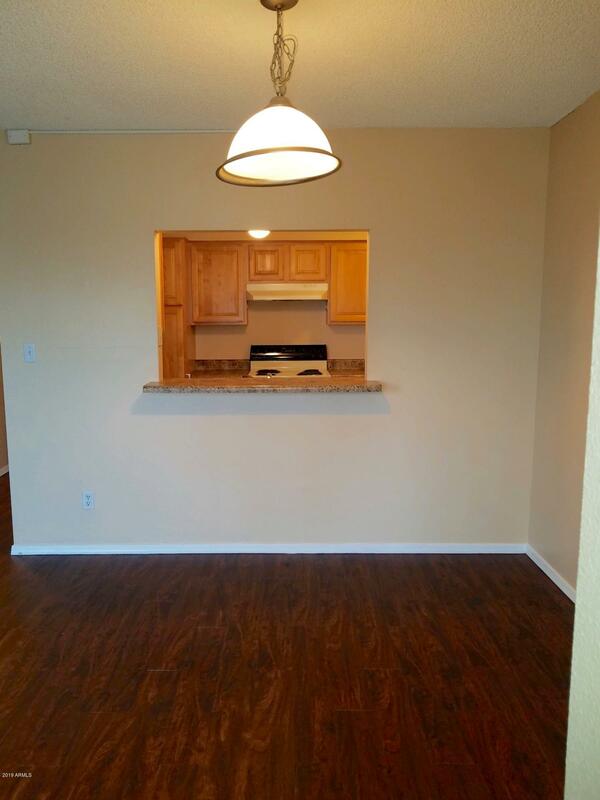 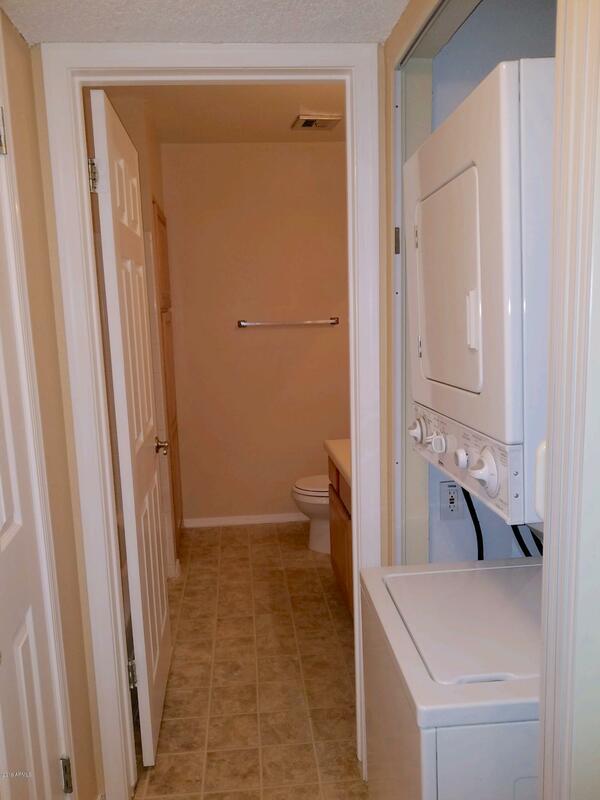 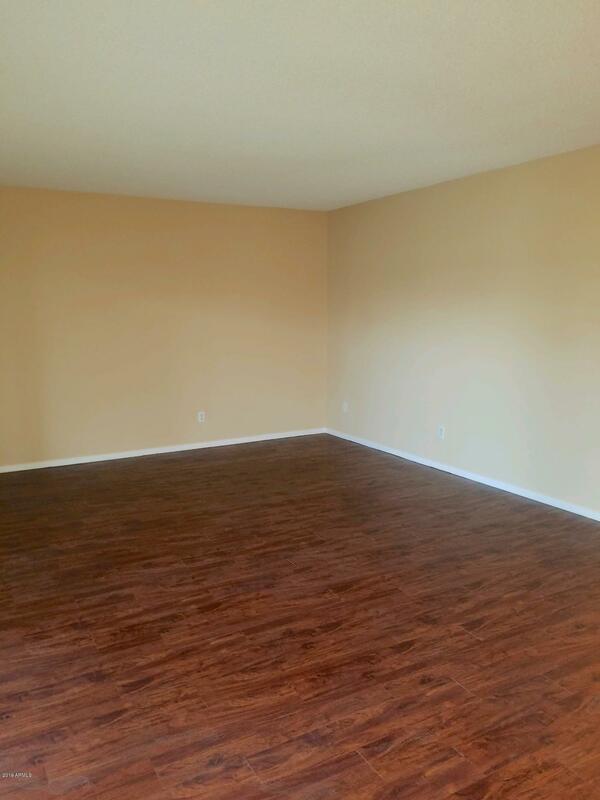 Lovely, 2 bedroom, 1 bath apartment style, condo with new Vinyl, water resistant flooring, new paint, window blinds, stacked washer, dryer, new dishwasher & near new refrigerator. 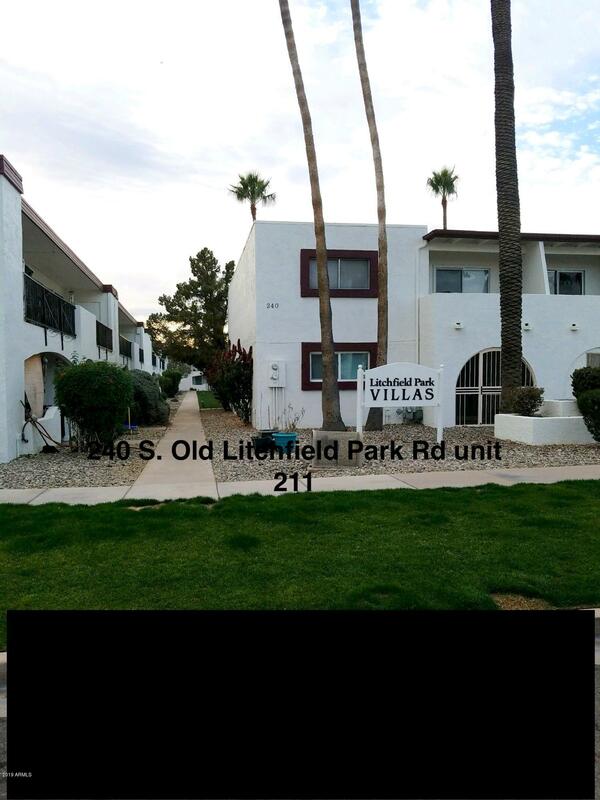 HVAC (Evaporated coil) recently updated & certified. 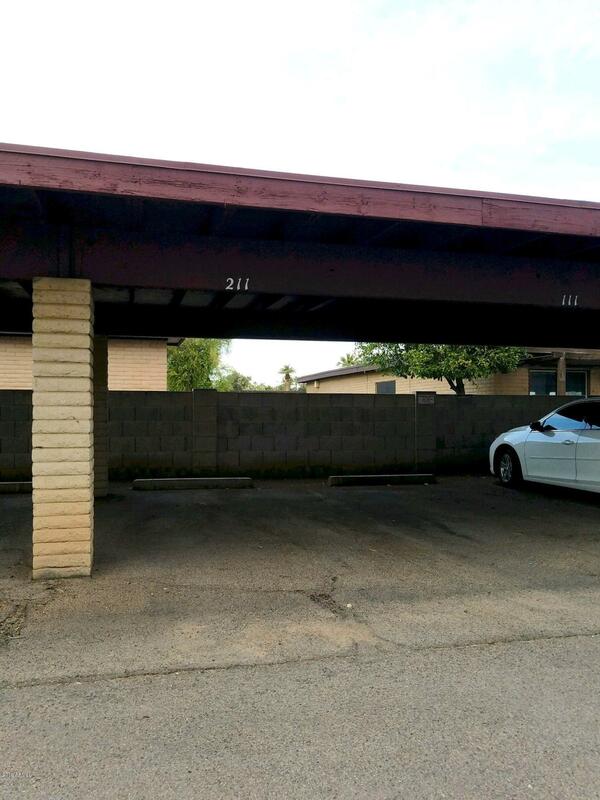 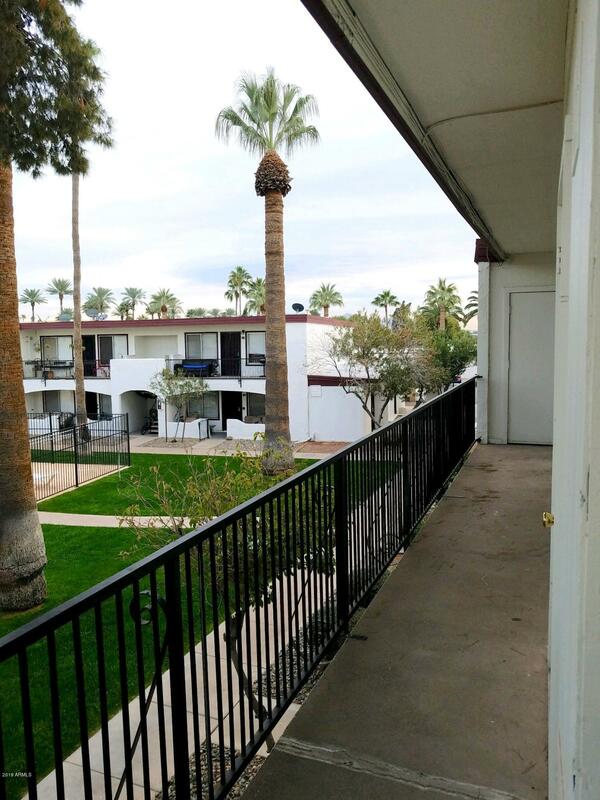 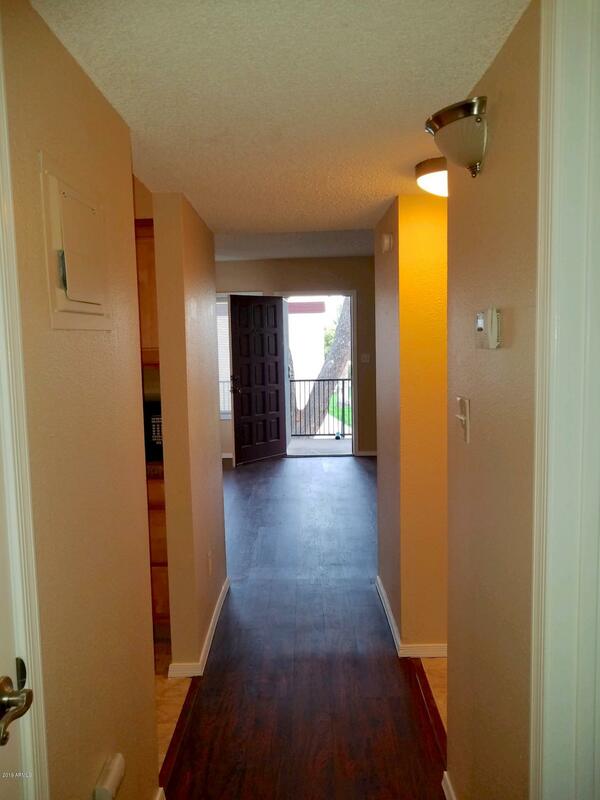 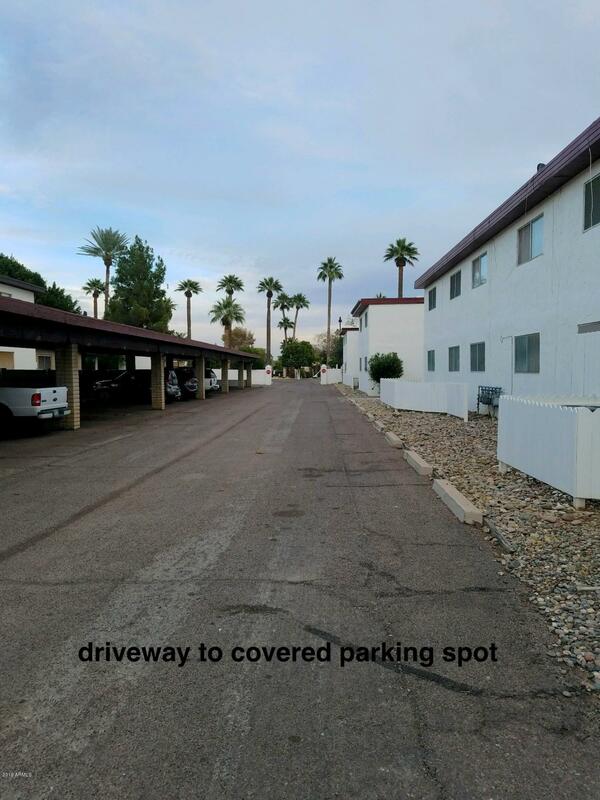 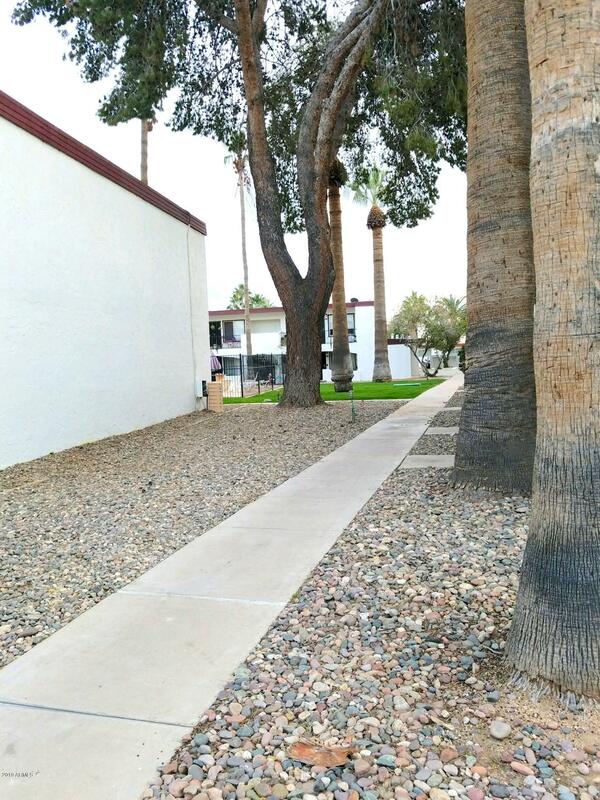 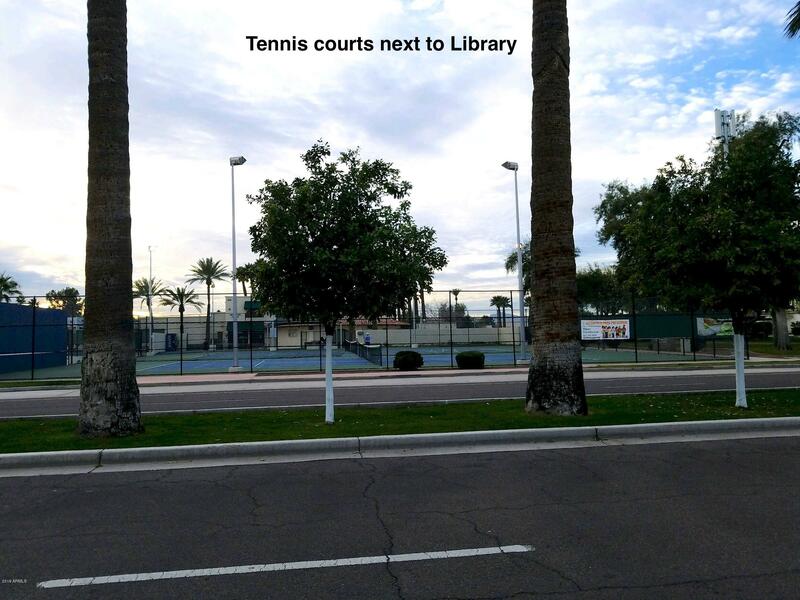 Great location near lake, park, WigWam Resort, Library, Eateries. 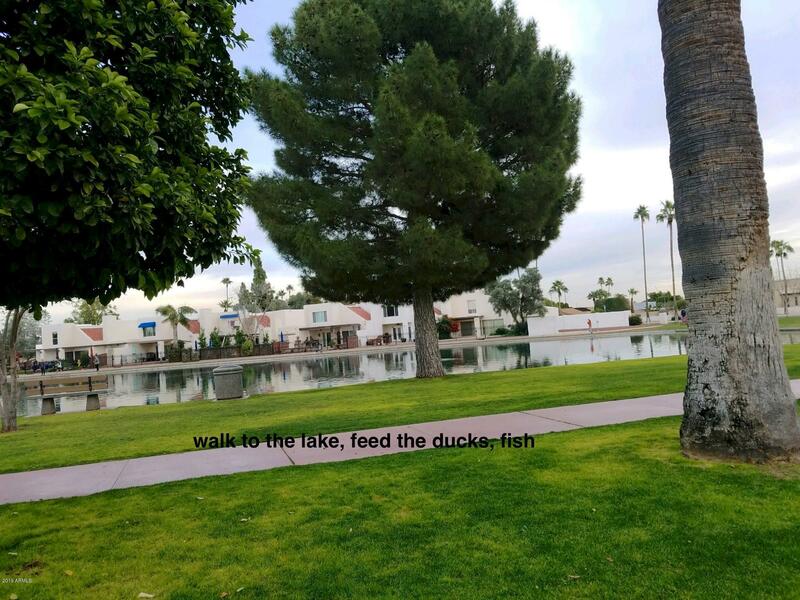 Walk to the park and feed the ducks, or walk to churches. 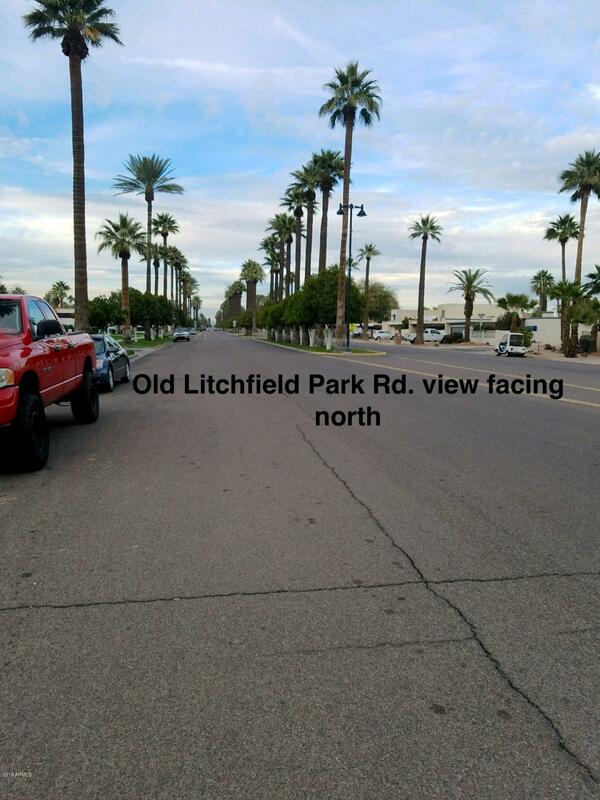 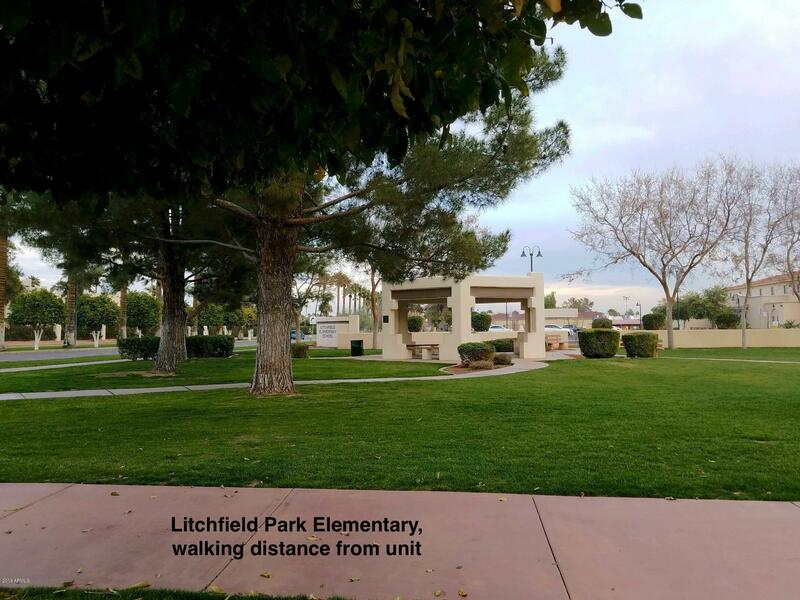 Great place to live and enjoy the best of Litchfield Park. 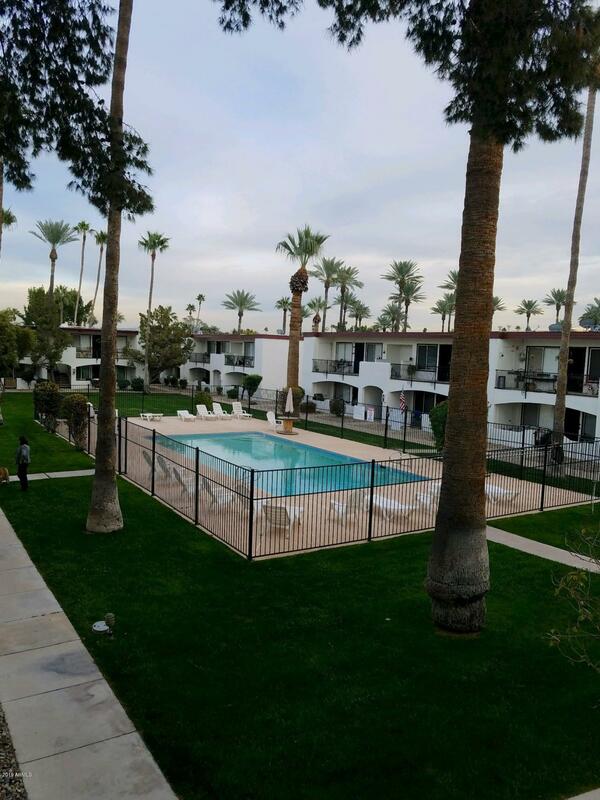 Wigwam resort, golf, fishing, duck feeding, walk to eateries, churches, school.